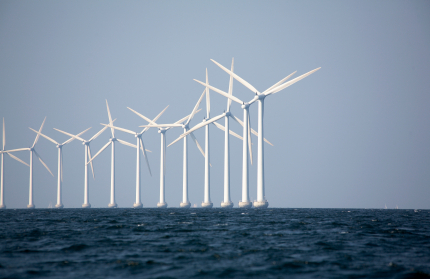 Watching the decade-long fight to approve the Cape Wind farm, my support for off-shore wind was always tempered by local resistance to the project. I didn’t buy into their NIMBY arguments, but having grown up near the Seabrook Nuclear Power Plant, I was at least sensitive to their plight. It’s tough to battle against sincere civic opposition. The good news is that the opposition to off-shore wind has shifted from civic to the tyrannical. As Grist magazine reported a couple of weeks ago, Big-Oil billionaire Koch Brothers have declared war on off-shore wind, starting with a grossly distorted cost-analysis report on a New Jersey off-shore wind project from Kochs’ Americans for Prosperity front group. 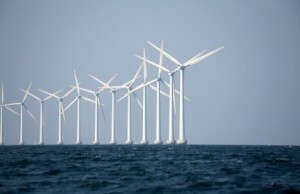 It’s good news because off-shore wind can use this new foe to its advantage. Shining a light on dirty money and astro-turfing efforts can sway public opinion and rally support from otherwise ambivalent citizens. Heroes need a villain.